So December is quickly approaching. Which we all know what that means...CHRISTMAS, LOVE, FAMILY and GIFTS! And I’m sure we all want some sort of Harry Potter merchandise, whether it to be with quidditch, hogwarts, or our houses! 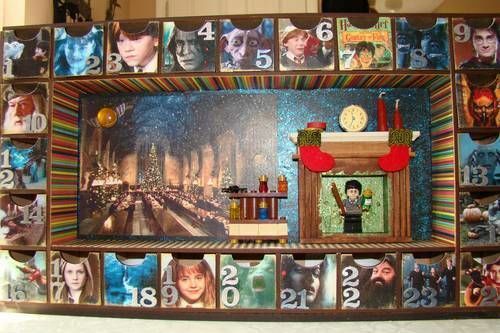 Or even so we have the 12 days of Christmas AND the Advent Calendars. So here are a few things to get you hyped up and ready for CHRISTMAS. 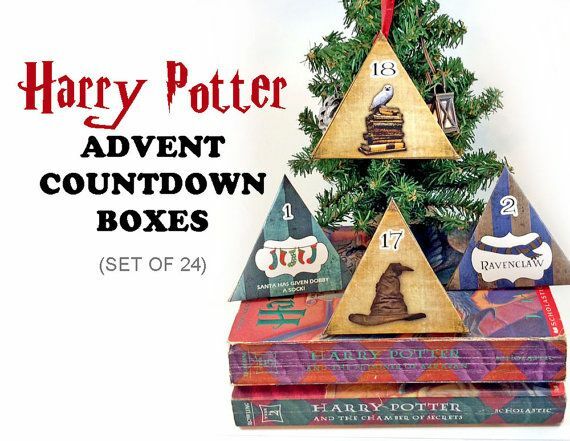 Okay, so now that little sing song is over (Don’t lie to me, I know you sung to it) Let’s take a look at some of these fabulous Potter Christmas ideers. Are you a fan of socks? If not, then you may be now! 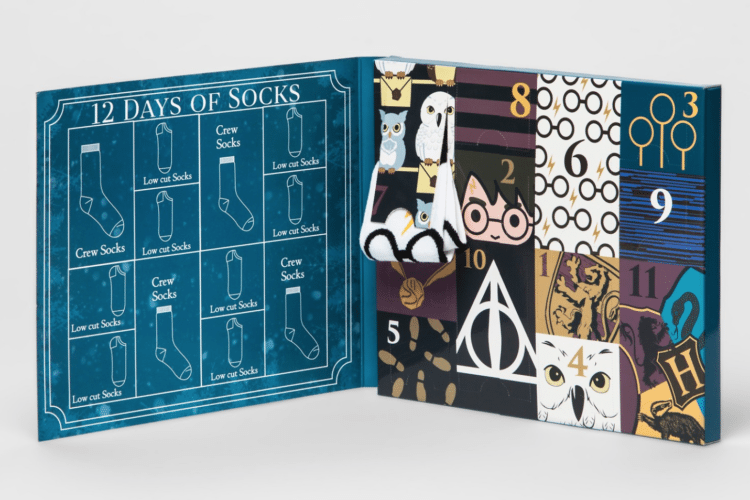 Have a look at these 12 pairs of Harry Potter socks, not only does it relate to Christmas, BUT IT’S HARRY POTTER! Or look how fancy these boxes are that contain Christmas chocolate, it almost looks like a box that a chocolate frog would come in! Or perhaps you are a creative person who wants to make something big as Christmas is a rather large thing to celebrate! However, all in all Christmas if for spending time with the ones that you love! So I hope you all have a wonderful Christmas! Also, be sure to let me know how you celebrate Christmas in the comments! Willow Simmons i love the idea of this. SunHi Rutherford Isn't it Thanksgiving that's the approaching Holiday? Christmas comes afterward :? Rafael Woods Oooo, I like it! I'm definitely hoping for Harry Potter socks this year! Cindy Skysong Oh good, a new song to sing! Adelina Sardothian Awesome post! I loved it! Jane Nightridge Really great article!! I really love the sock idea <3! Azrael Rasmus Haha! Nice! I love the song! I'm probably gonna have it stuck in my head for a while now.